Employee wellness programs have been increasing in popularity in recent years, and it’s not at all hard to understand why. A majority of employees report that work is one of the major stressors in their lives and stress is a gateway condition that can easily lead to other, much more serious medical problems. With this in mind, the first, best thing you can do is to encourage your employees to take breaks at regular intervals. Many employees skimp or even skip their breaks entirely, preferring to stay focused on the task at hand. That’s never a good idea, even if it nets you a few short-term gains. In addition to encouraging regular break taking, it might also be useful to purchase a few company bicycles to keep on the property. That way, if your employees need to step away for a while and just ride to blow off some steam, they’ve got a means of doing so. Barring that, establishing an indoor/outdoor walking track is another alternative. Affirmations are a third. If affirmations are a foreign concept at your office, lead by example. Give your employees written affirmations on a regular basis, and encourage them to give them to each other, and to themselves. It makes a much bigger difference than you might think. Simply providing easy access to water throughout the day is anther big factor in improving health. Sure, you might see some upfront costs when you invest in a few strategically placed water coolers, but the benefits will pay for that in no time. In addition to water, don’t overlook the value of stocking an increasing number of healthy snack alternatives in the break room vending machines. No, you don’t have to stop stocking Snicker’s bars and the other goodies, but adding healthy alternatives is never a bad thing. In a similar vein, any time you have employee lunches and the like, be sure they are healthy options on the menu. You don’t want to offer only health food, but by making sure there’s a broad spectrum, you’ll give your health conscious employees an opportunity to participate without going off-diet. 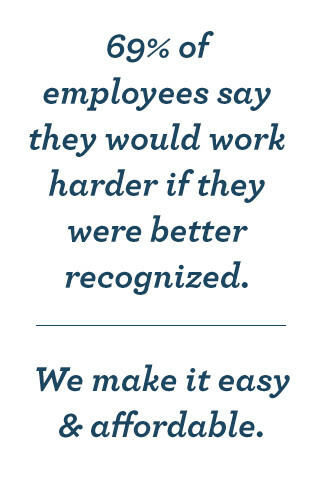 In so many ways, your employees take their cues from you. 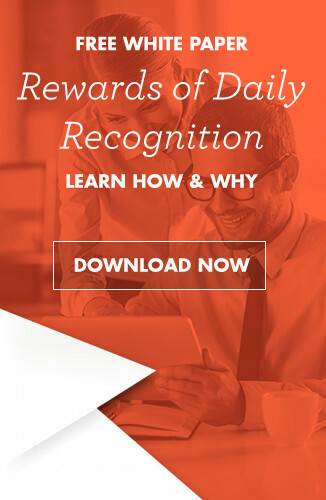 If you start eating healthier, exercising more, and drinking more water from your newly installed water coolers, and you do those things in a way that your employees can see you doing them, a significant percentage will follow your lead, and in that way, you can help everyone achieve better health. You included!